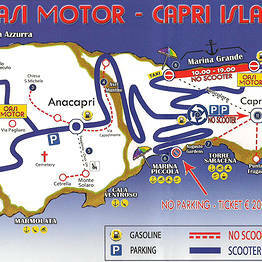 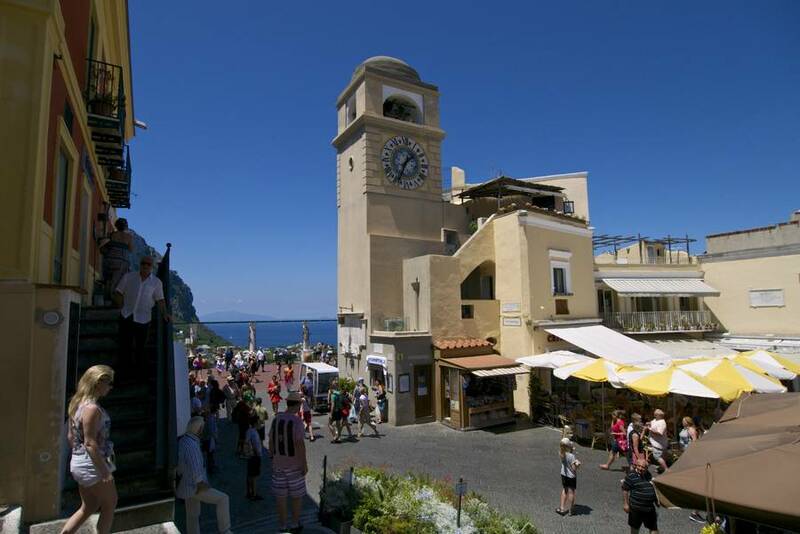 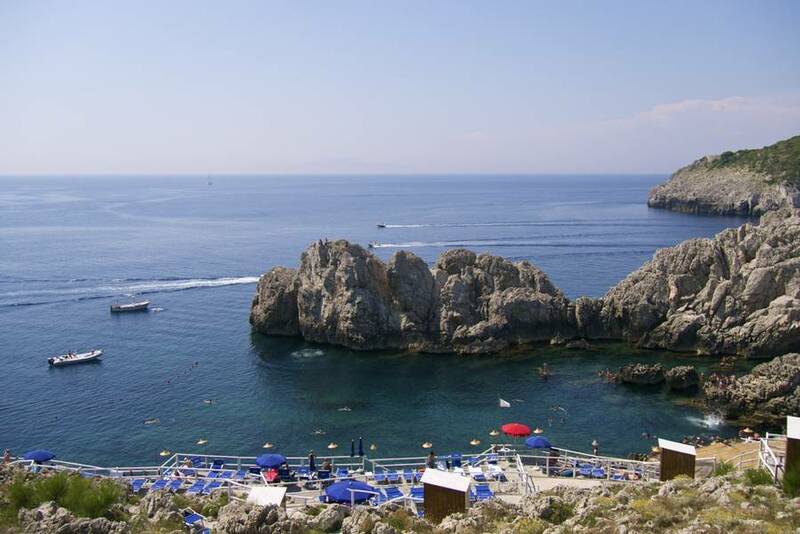 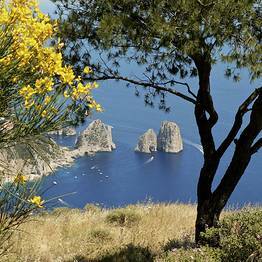 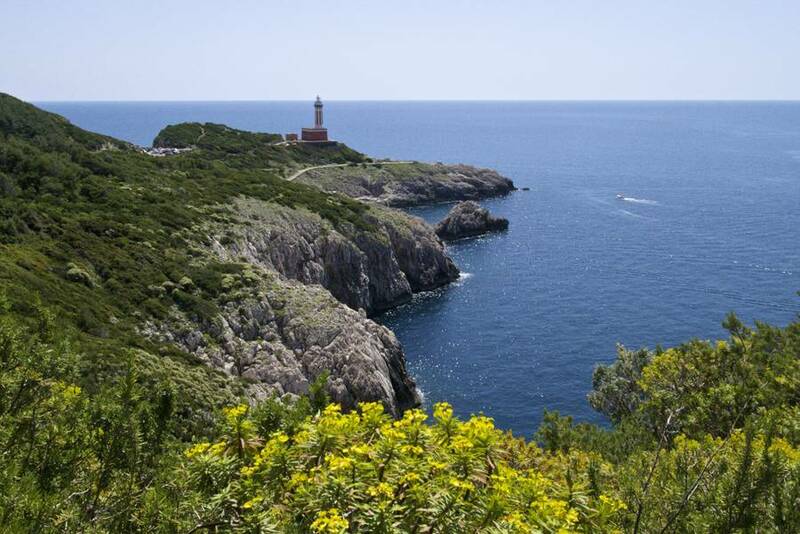 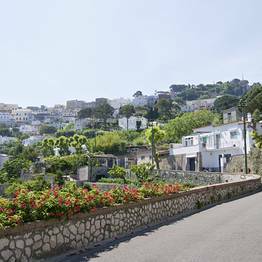 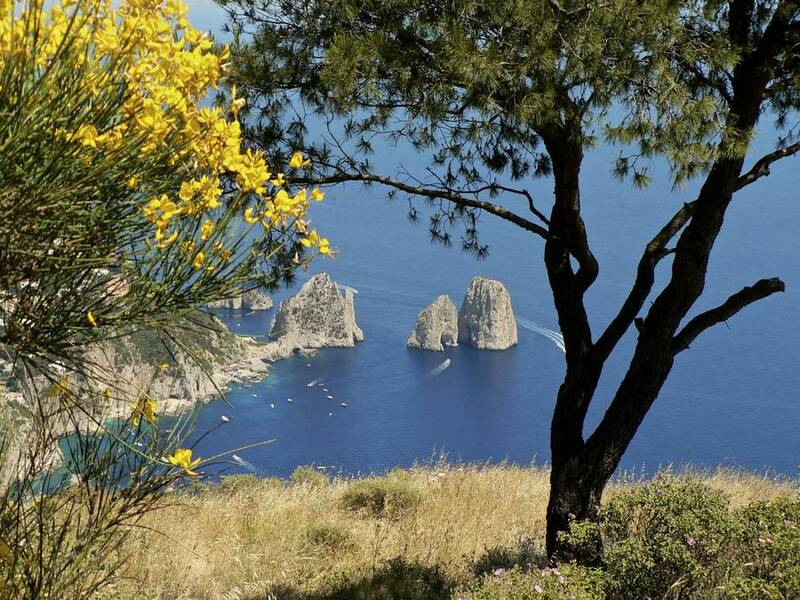 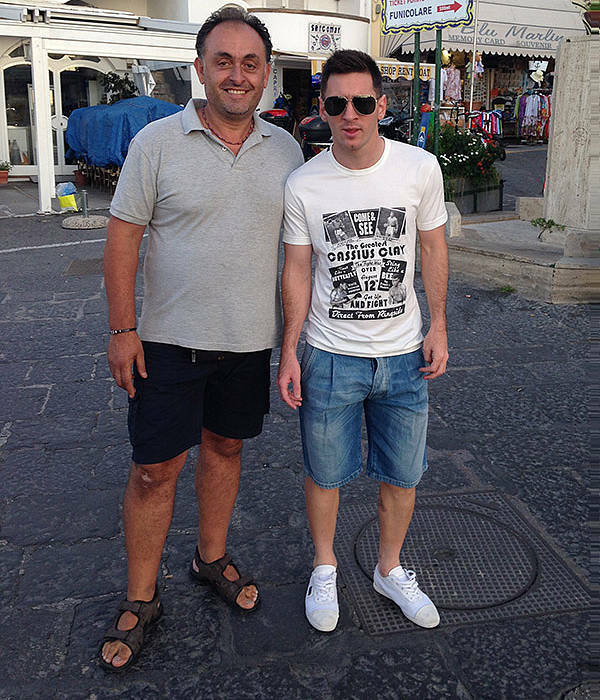 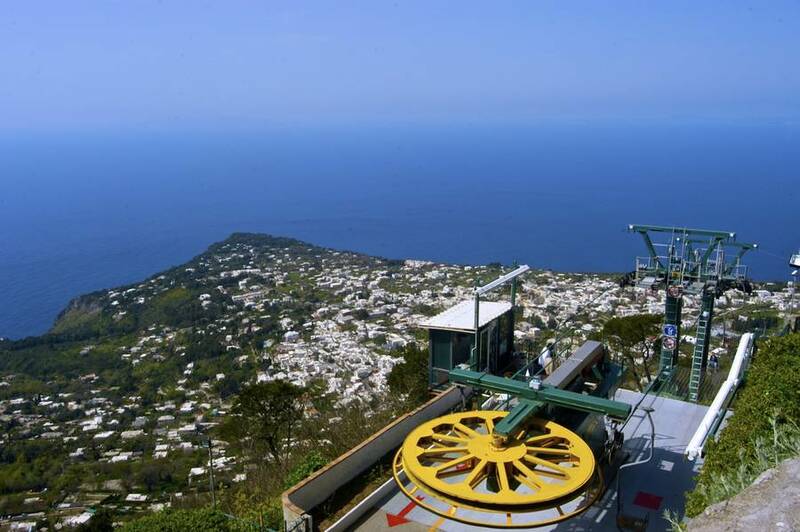 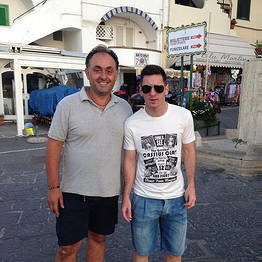 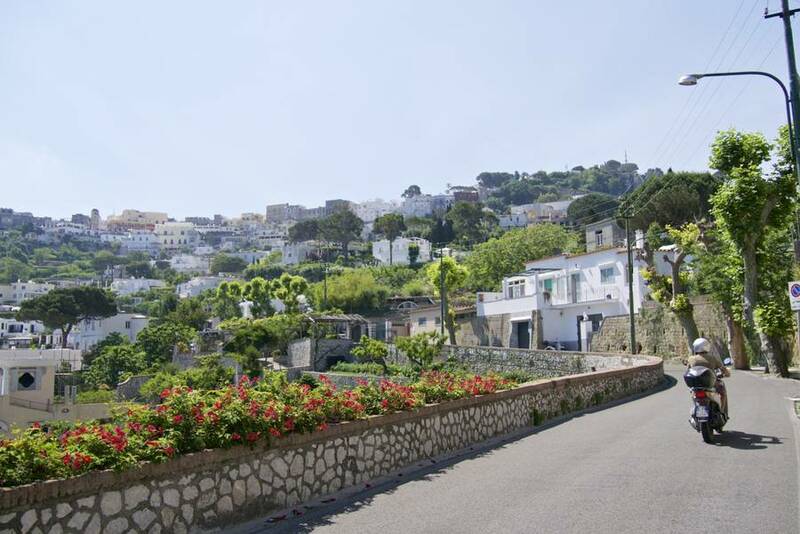 Do you want to visit Capri in complete freedom with no limits? 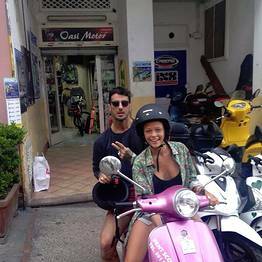 Rent a scooter from Oasi Motor! 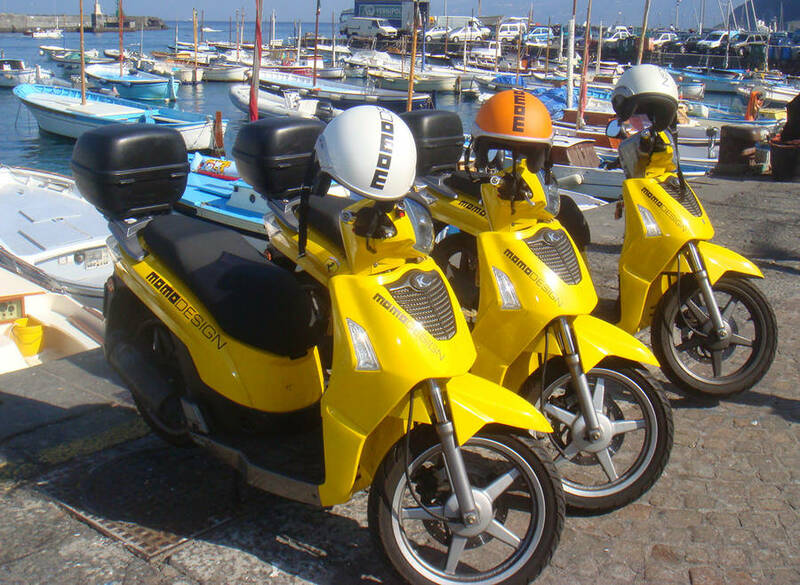 Skip the long lines under the hot sun waiting for public transportation or taxis, and take advantage of the professional and affable owners' - Raniero and Gianluca - insider tips and they guide you in the choice of scooter and the island route to choose to make your exploration of Capri on two wheels truly unforgettable! 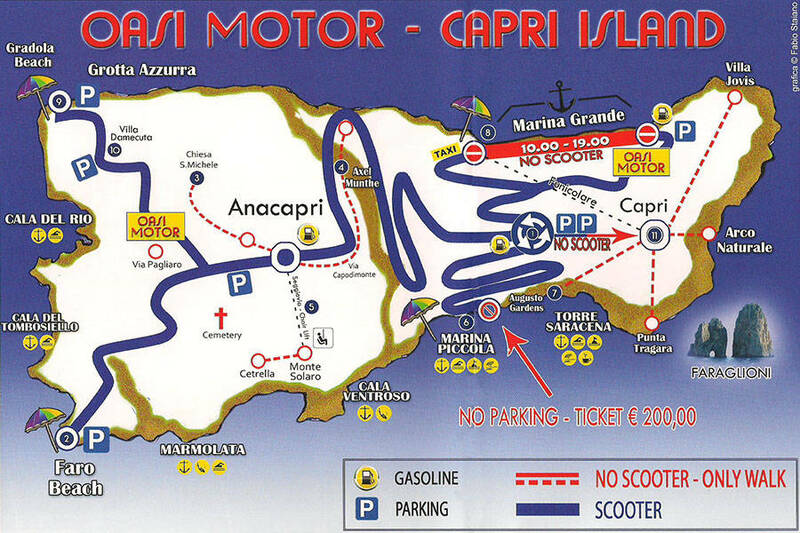 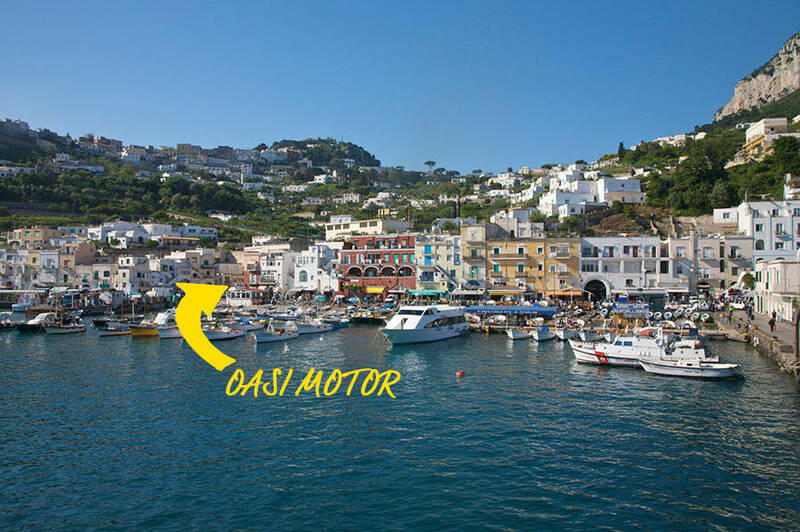 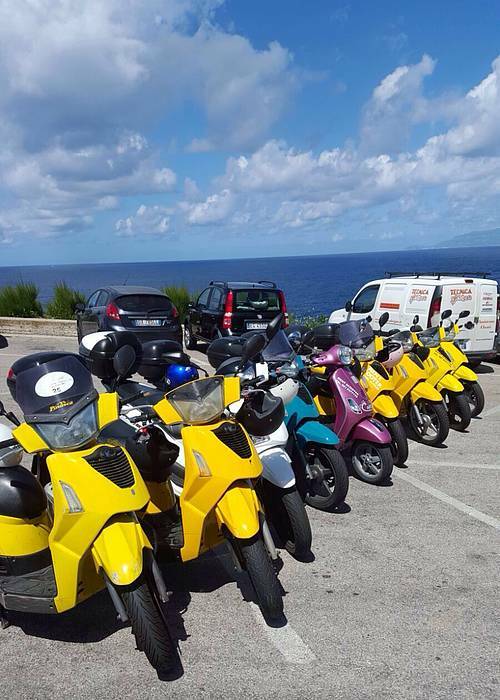 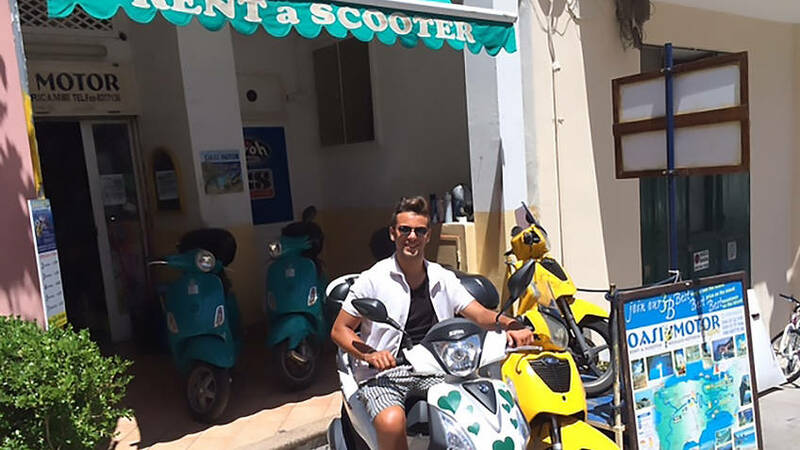 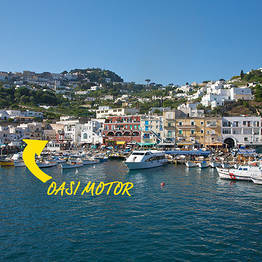 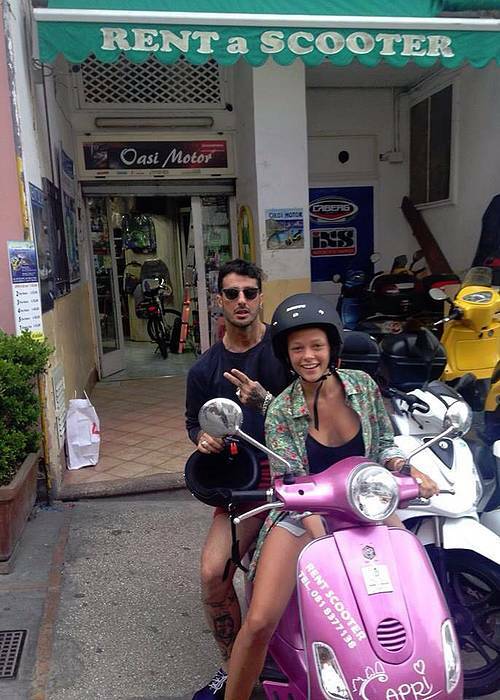 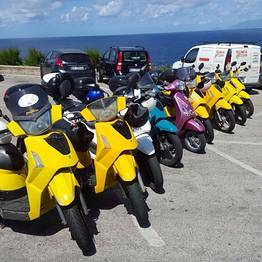 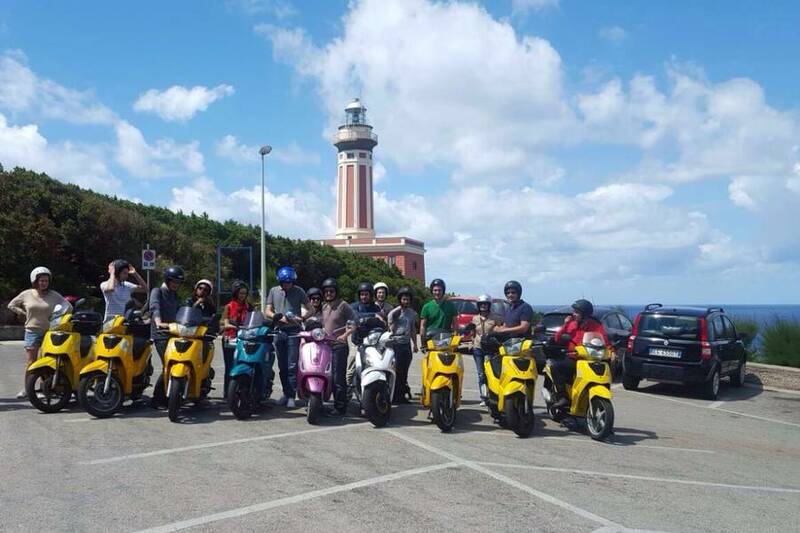 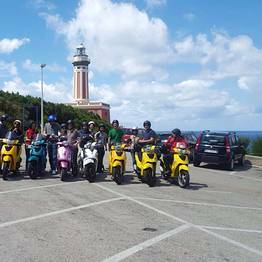 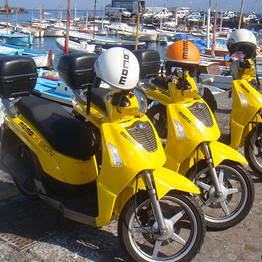 Oasi Motor is the leading scooter rental agency on the island of Capri and offers 24 hour assistance from a number of locations across the island. 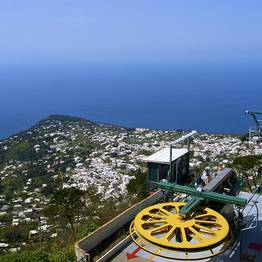 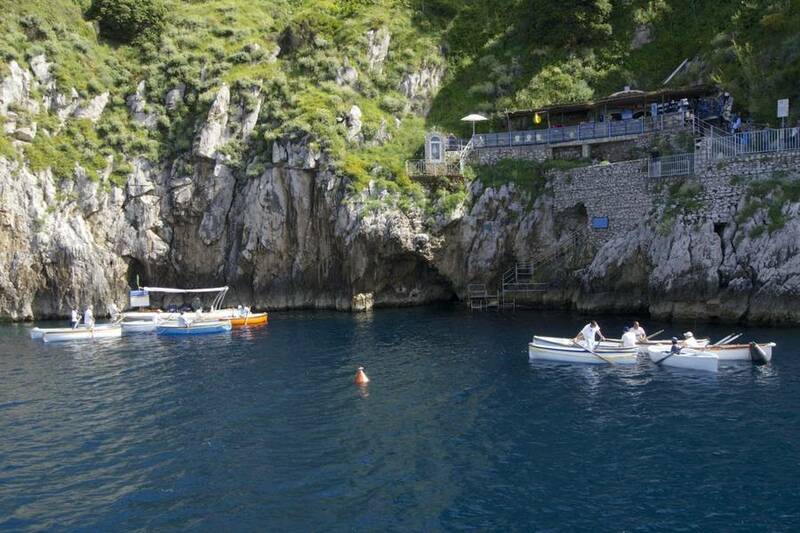 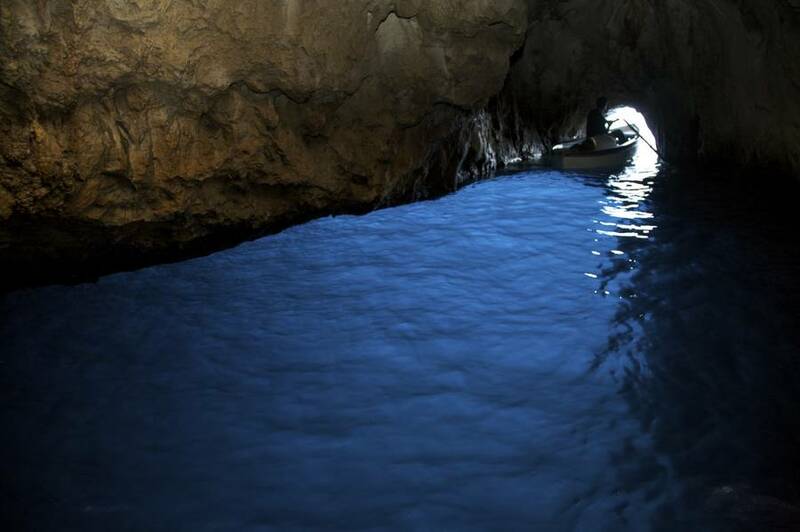 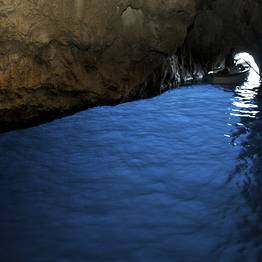 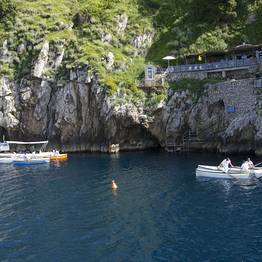 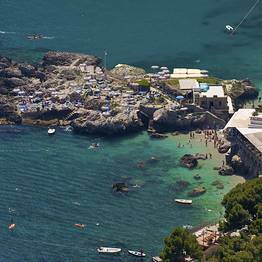 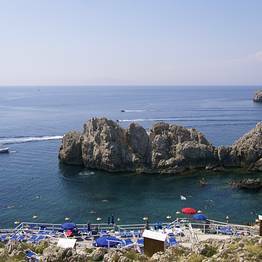 The Blue Grotto, the Punta Carena lighthouse, Marina Grande: choose your destination and hop on...all of Capri is your oyster!